If you do leave a cooler out for us on delivery days, please remember these three important points to ensure your food is properly handled and protected. 1. Hard-shell coolers are the best choice, no doubt! A medium-sized one like the one shown here, around 30-45 quarts, is ideal for most orders. Whatever you leave out should be large enough to comfortably handle your entire order without having to stack items or set them on their sides to fit, which may result in leakage. 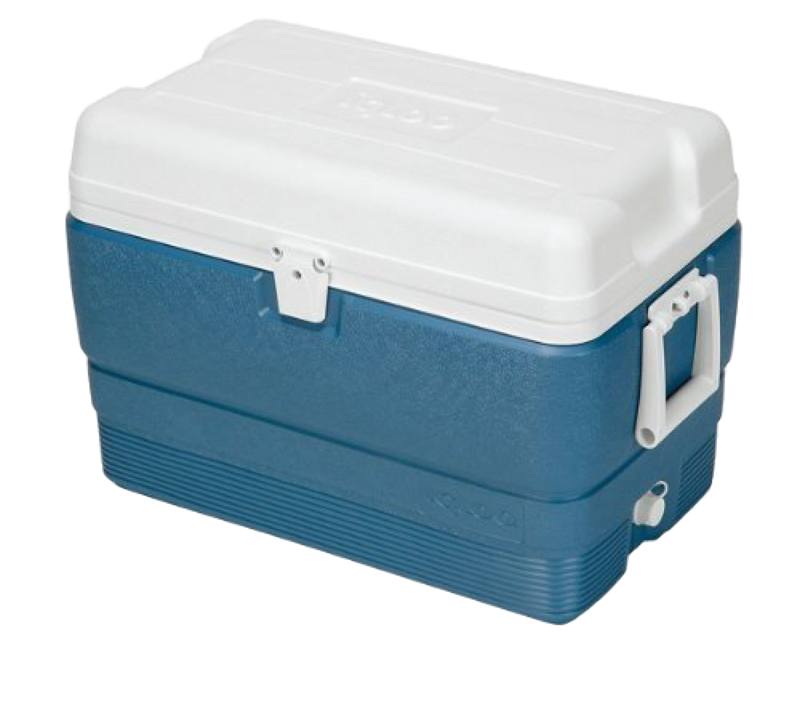 Leave your cooler in a shady area if possible, not too visible from the street but easily accessible to the driver. 2. We recommend fuss-free, hard-shell ice packs - they are the best and by far outlast softpacks or ice cubes. 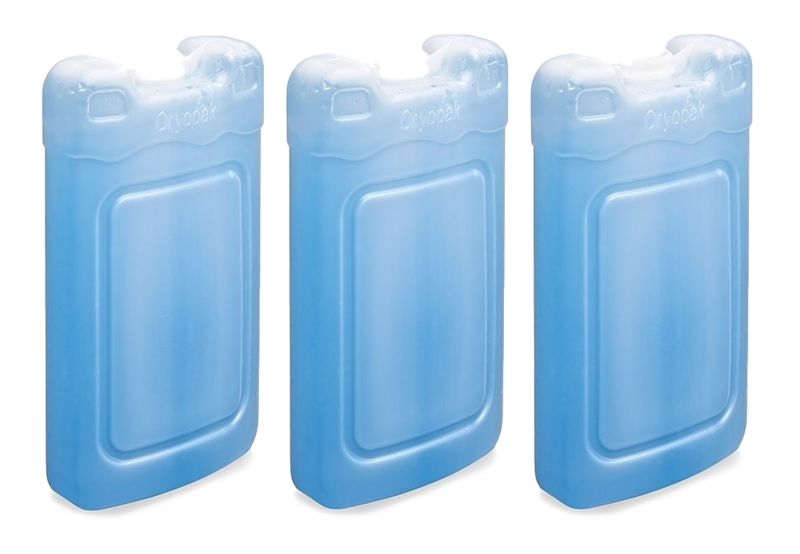 They are available at most hardware, grocery, or outdoors stores, or we can source them for you for very little cost – just ask! Tip: frozen water bottles also work really well! 3. Finally, food should always be refrigerated as soon as possible - coolers, even the best ones, are not substitution for proper refrigeration! They're a great short-term solution but are just not capable of keeping your food at safe temperatures for extended periods of time. FEAST Specialty Foods will only leave orders unattended if we feel they are reasonably protected. We cannot be responsible for orders after they are delivered.